What's the noise of a motorcycle?! A few years ago, my husband and I were eating a lovely supper with our son, age three, when one of us, who shall remain nameless, passed some extremely audible gas. Before anyone had a chance to be mortified, my son squealed with delight: “M-O-T-O-R-C-Y-C-L-E!” I share this because it’s a perfect example of the magical effect sounds have on young readers. They’re so mesmerized by sounds that, even when sounds aren’t emitted naturally (as above), they create their own. Eavesdrop on any small child playing and quite often you’ll hear the putt-putt of imaginary cars, the whoosh of imaginary jets, or the tippa-tap of invisible fairy wands. As writers for the very young, we can enhance our stories by tapping into this intrinsic love and infusing our texts with sound words. Technically called 'onomatopoeia', sound words can add richness to any writing, but especially to picture books. Indeed, one of my intentions in writing my debut picture book, GOODNIGHT, ARK was to infuse it with as many ear-pleasing sound words as possible. Thus the hail in my story goes pop pop and ping ping and the lightning flashes with a zip and a zing. The wind goes whoosh and the sheep baah as they dash into Noah’s bed. A. Vroom! Pt! Ptta! Clack! Here's another idea for sounds. Are you a collector? 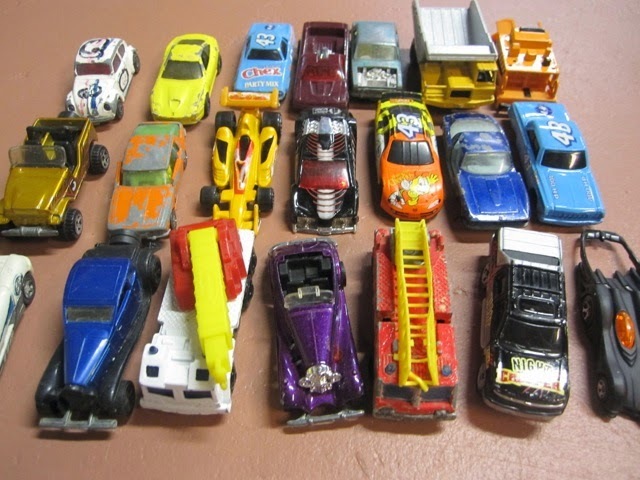 You know, the sort who collects shells, or bottle caps, or little toy cars (as my son used to)? Yes? Then perhaps you’d like to join me in a challenge. This week, with ear-pleasing wordplay in mind, I plan to collect sounds as I go about my day and then translate them into creative sound words for possible use in a future picture book or poem. I’ll be collecting my words in my writing journal, but any repository will do. Need a little inspiration to get you started? 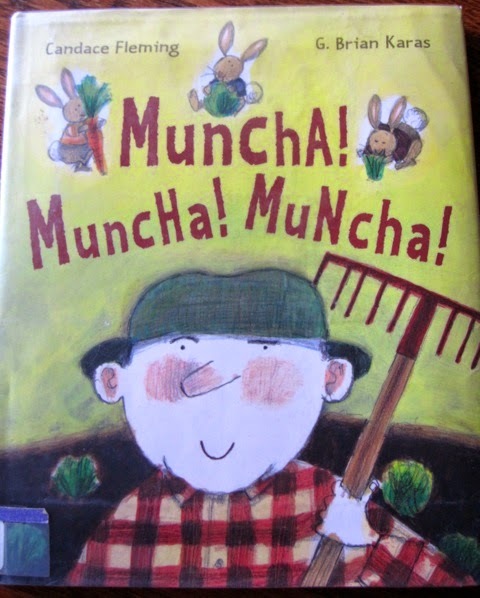 Here are two great examples of picture books in which the authors splendidly incorporate sound words, often made up, to add hilarity to the text. In PLEASE SAY PLEASE! 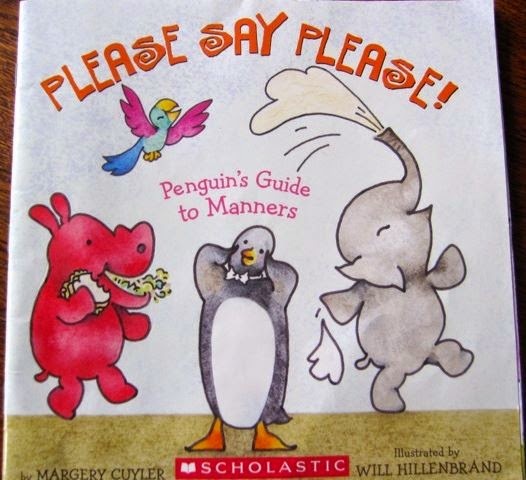 (Scholastic, 2004), author Margery Cuyler does a splendid job of infusing fun sound words into her story about a little penguin who invites his friends to dinner. Each spread depicts a humorously horrendous manner, with the more polite, preferred alternative depicted on the page turn. This book was one of my daughter’s favourites when she was little and includes sound words such as hee-hee, splat, and wheee. My daughter’s absolute favourite bit, however, involves a hearty bur-r-r-r-r-r-r-p! Happy sound hunting and word building all! A. The sound of our vacuum cleaner picking little toy bits. B. The sound of a little wingless chick trying to fly. C. The slurpy sound little paws make when trying to trudge through a muddy puddle. 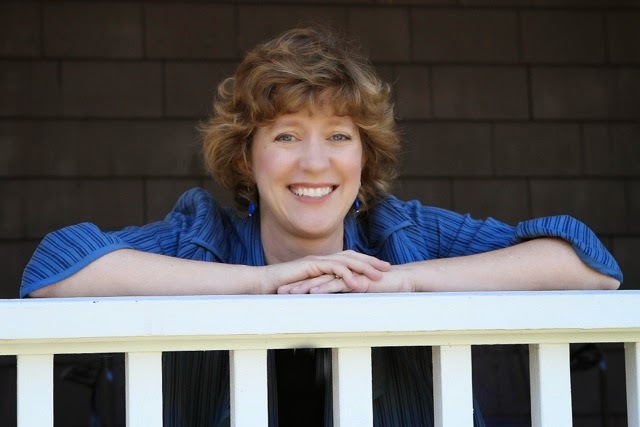 Guest Blogger, Laura Sassi, has a passion for playing with words. 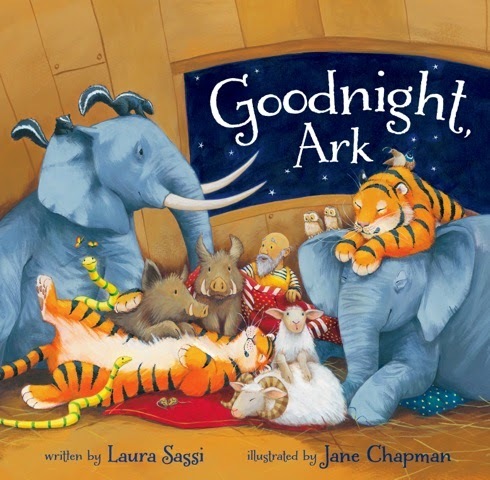 Her picture book, GOODNIGHT, ARK, is a whimsical rhymer about bedtime on Noah’s Ark, published by Zonderkidz, a HarperCollins Company, and illustrated by Jane Chapman. Lovely blog (clap, clap)! I love putting sounds in picture books and try to do it whenever I can (the whole of Smile, Baby, Smile relies on a satisfying burp). It's the perfect way to get a young child interacting with you as you read. 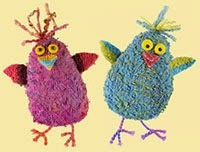 The examples you've given us are really rich and fun - love those rabbits! Right now I have the sound of the people currently chatting outside my window - blumble, grumble, ooh, aah - and some cars swooshing past - and some background building work - clack, clonk. I think I'd better shut my window! And right now, I've got the grumble-whoosh of the dishwasher and the whish of the kitchen curtain blowing in a deliciously refreshing fall-like breeze. Have fun translating sounds today! You've really got me thinking about sounds, Laura. Perhaps I should include more in my stories and you've got me thinking about overseas editions and how the 'sounds' vary in different languages. In 'Best Friends or Not?' the snowballs go SPLAT! in English, FLATS! in Dutch, PLOK! in an Indonesian version, and PAF! in Slovenia. Snowballs make a lot of sounds! Oh, yes, the transcribing of sounds to words in different languages is fascinating! I think I love the Indonesian PLOK! best in your sample snowball translations. Does it snow in Indonesia? Just curious. And now I'm also curious to do a little research on other sounds and how they might be translated. Fun! A wonderful post, Laura! I had fun playing with sounds in my Arthur's Tractor book to such an extent that to me the sounds were really the point of the story ... and I was genuinely surprised when people pointed out later that it was about other things as well! Could we get smells into words too, do you think?! Hmmm... your comment has gotten me thinking. Moira's squiggly, wiggly lines thought below is a good one, but I also think that some words just sound smelly. Pungent, for example, sounds sharp and biting, just like the onion smell it sometimes describes. The word musty also gets my nose twitching, as I imagine walking through a dank old cellar. There must be other smell words like these. We love 'We're Going on a Bear Hunt' at our house! And I agree that stories with word sounds are extra fun to read aloud. Smells into words? Now there's a challenge, Pippa! Phooey, aaaaah - people's reactions to smells get added, but the smells themselves...bad ones are usually indicated with wiggly lines and good ones with wavy lines pleasing somebody's nose. Excellent point, Moira. I've seen those wiggly wavy lines use to good effect in books before. Children love them! Smells are funny, especially stinky ones. Great guest post, Laura! I use quite a lot of sound effects in my books, particularly engines revving and explosions - I don't know what that says about me. Great post, Laura. I'm a huge fan of onomatopoeia in picture books, too. You did an amazing job using "sound" words in Goodnight Ark. That is one of the things that stood out to me on my first reading and that I have enjoyed immensely each time I read it. Thanks for inviting us to join you in your challenge this week by collecting sound words. I will have to be on the look-out. Or rather...I'll have to be on the listen-out. Thanks, Penny. Have fun with the challenge. I'm off now for my morning errands and there is a heavy chir-r-rup p-r-r of late summer grasshoppers. It's fun to be on the listen-out for sounds! don't take this the wrong way- you're a master at creating motorcycles, Laura. I know some of your writing and you use sound beautifully. Thank you, Mirka. Motorcycles do add zip to any story. Thank you again, Picture Book Den, for having me over at your blog. I've loved the conversation. Happy writing! It's always tough to incorporate sounds into a book, especially since everyone describes them differently. Seems like with kids, the descriptions have to be even more fun and unique. Thanks for your visit and your lively and interesting post, Laura. Great information. Thanks for providing us such a useful information. Keep up the good work and continue providing us more quality information from time to time.Thank you! Thank you for your excellent sharing. I read and got much information.Your sharing idea is fantastic. Carry on. Great posting. a wonderful blog post. 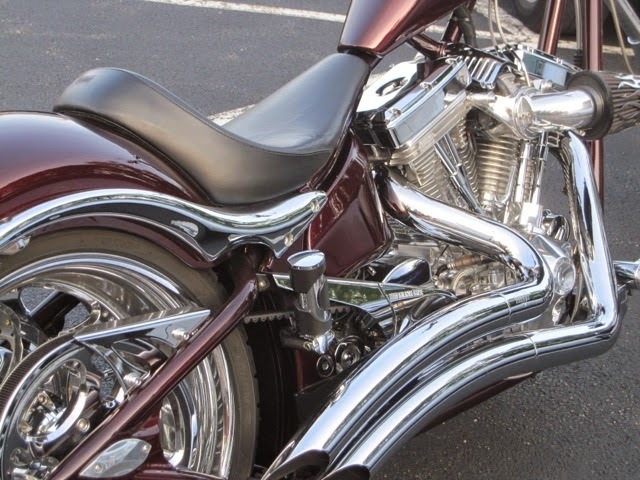 I myself love the sounds of motorcycles and have also downloaded the app: Motorcycle Sounds.